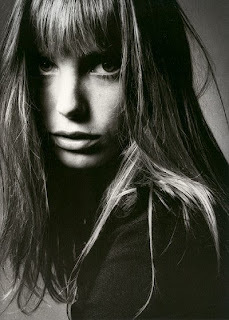 ...: Jane Birkin does Fashion Week. Jane Birkin actress/singer, wife of Serge Gainsbourg, mother of Lou Doillon and Charlotte Gainsbourg, is partnering up with knitwear designers Lutz+Patmos for Fashion Week next month. If anyone knows anything about Jane Birkin's style, she was a major trendsetter in her day...I can't wait to see what the collection is like. Her daughters are the trendsetters of today...ooh la la I'm hoping to see a lot of Charlotte and Lou at the shows.